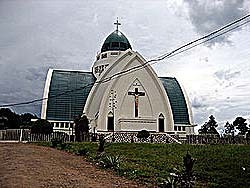 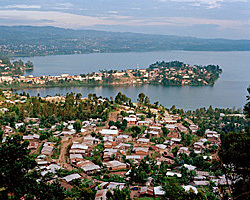 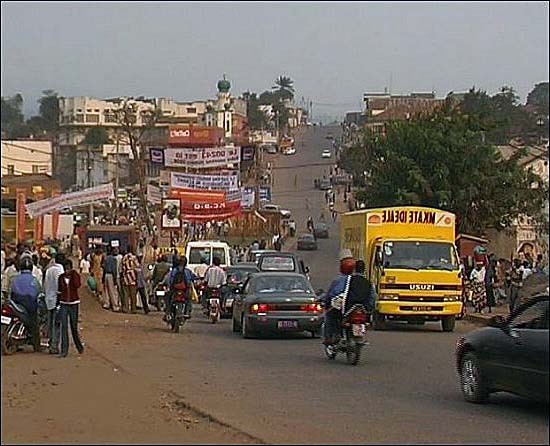 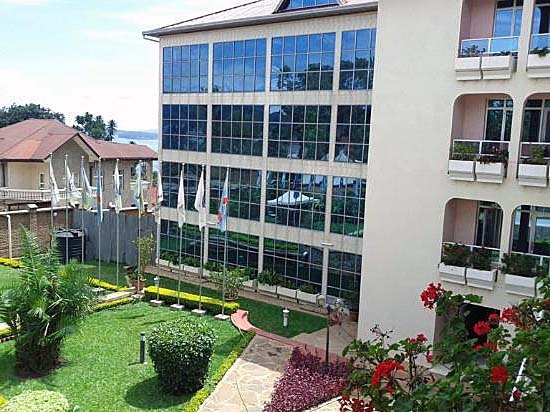 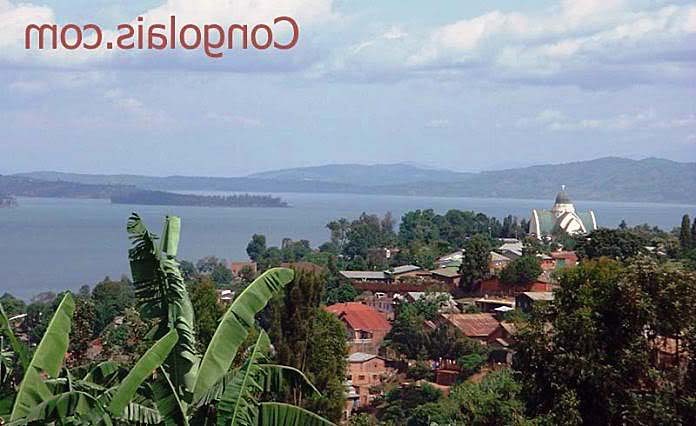 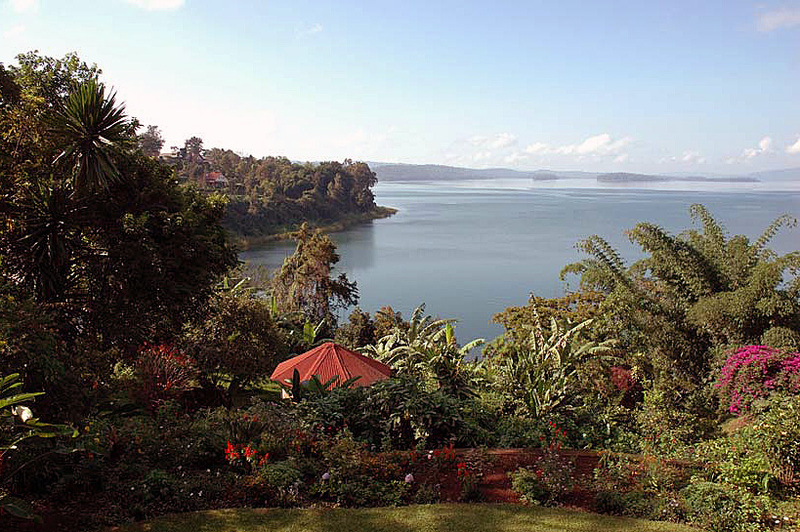 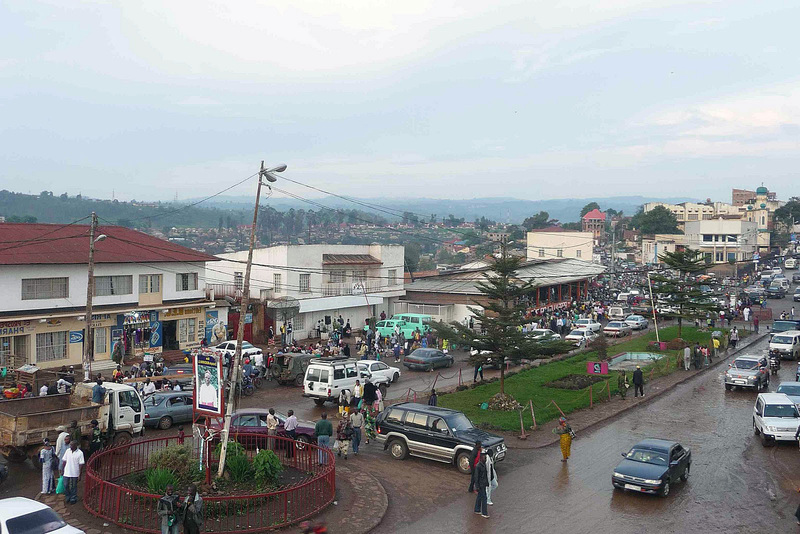 Bukavu is city of Democratic Republic of the Congo (Province du Sud-Kivu). 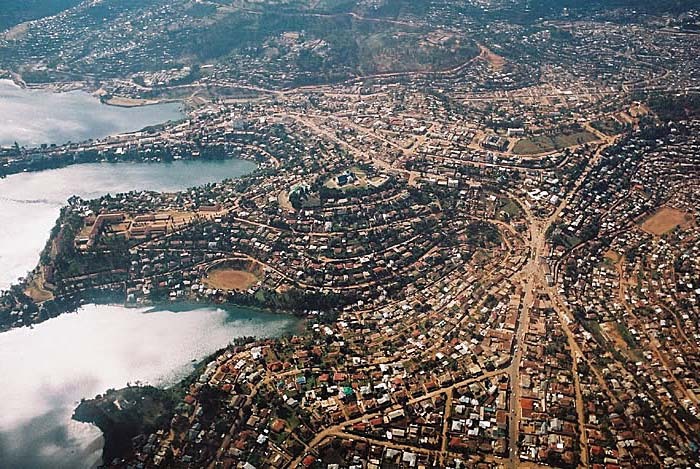 The population of Bukavu: 225,389 people. 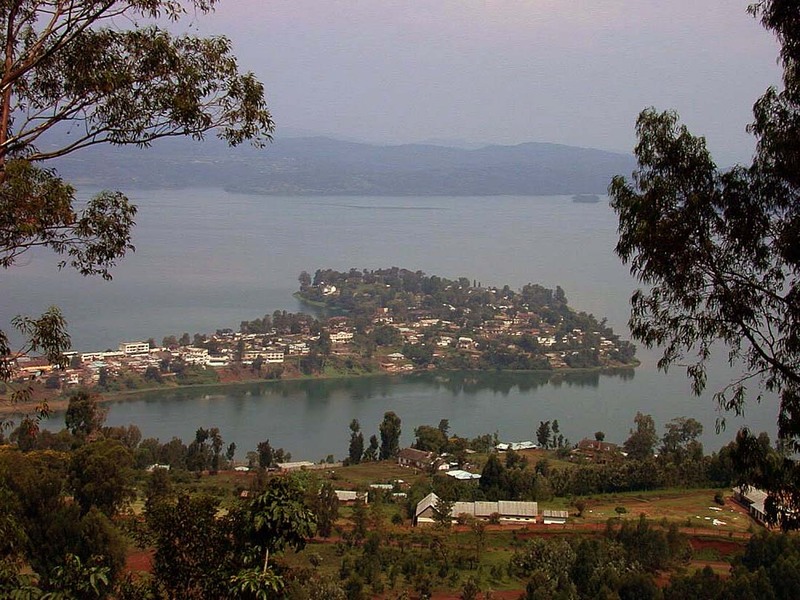 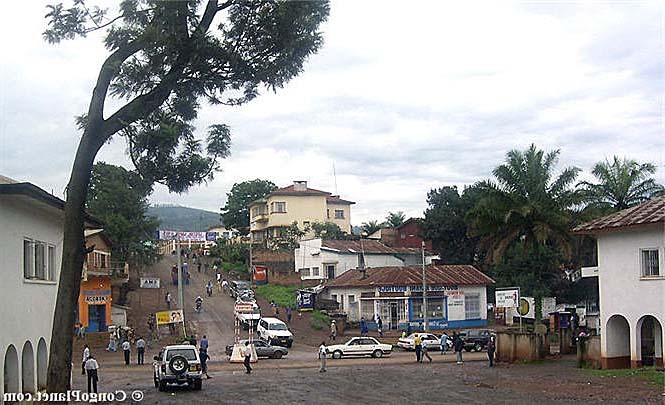 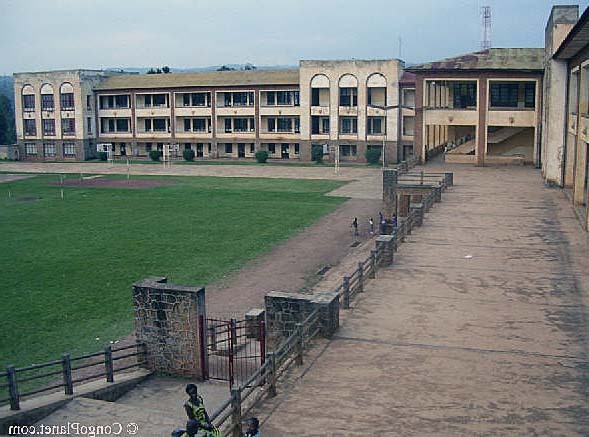 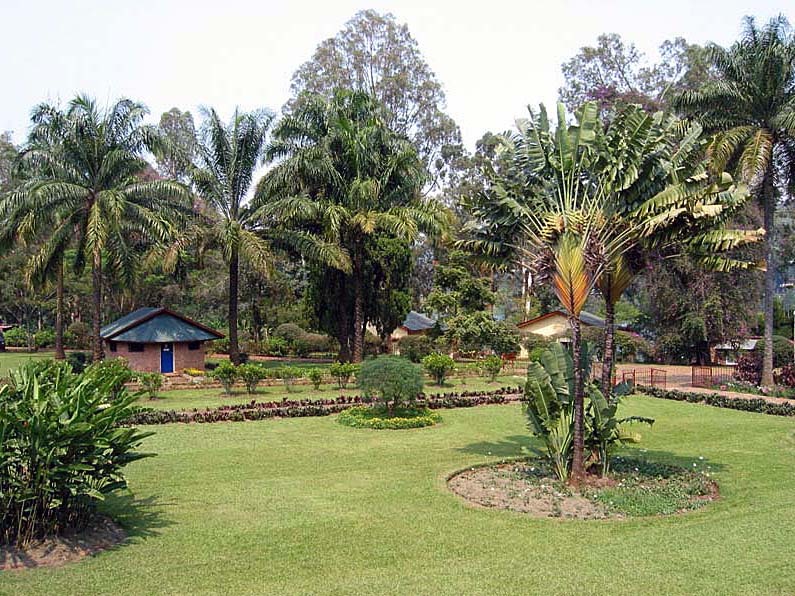 Geographic coordinates of Bukavu: -2.50833 x 28.86083.